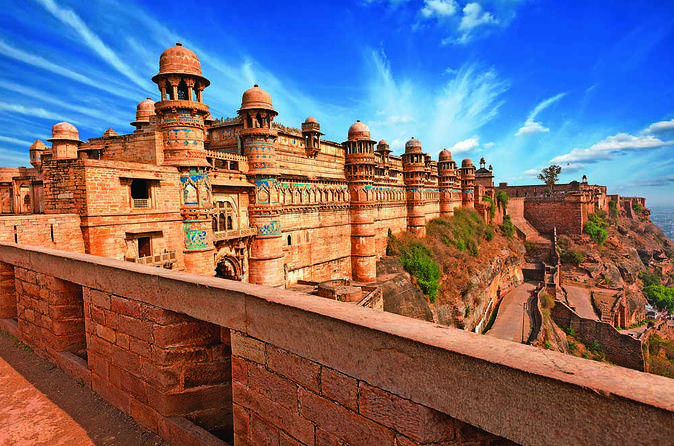 Gwalior is one of India’s most historically significant cities. Located in the princely state of Madhya Pradesh, Gwalior has seen the rise and fall of various dynasties who have ruled its mighty towers. Visit the magnificent Gwalior Fort, the home of Scindia clan, and explore important monuments including Man Singh Palace, Jauhar Kund and Gurdwara Bandi. Man Singh Palace and Jauhar Kund are two of the most imposing temples from the10th century. Gurdwara Bandi Chor was built in memory of Guru Hargobind Singh. Also visit Jai Vilas Palace and learn more about Gwalior’s history in the museum inside the palace.